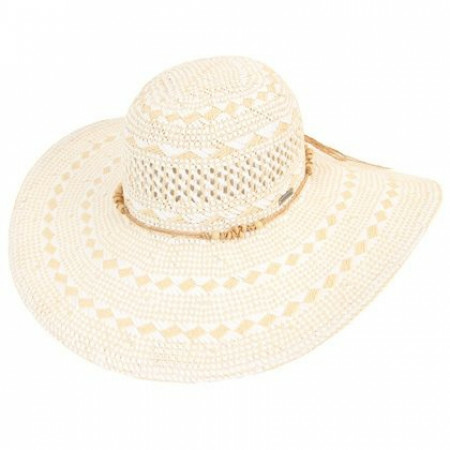 This mid to wide brim hat has a great casual, beach vibe. So lovely and comes in a shade that will go so well with so many summer colours.Another well priced and stylish sun safe hat from Australia's Kooringal. Packing Lists: "Peaks and Paddies "